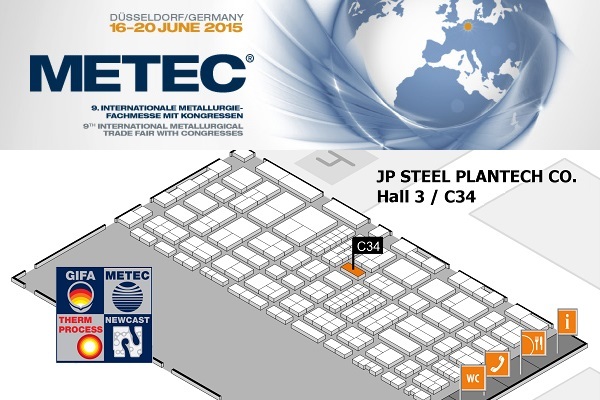 JP Steel Plantech Co. will exhibit in 2015 METEC. 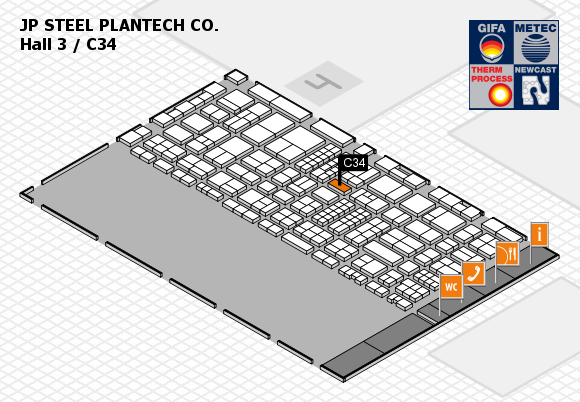 We look forward to seeing you at the seminar sessions and our booth. 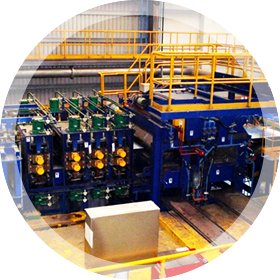 The SuPerLeveler™ was developed by JP Steel Plantech in 1998 as equipment to improve the flatness of steel plates (6 mm to 50 mm thick) produced in plate mills. Warping generated in the leveler (surface preparation materials to increase horizontal precision) during correction is also completely corrected through infinity control of rigidity. 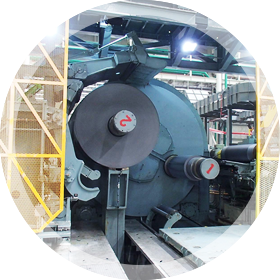 This has made it possible to flatten TMCP steel plates, hardened steel plates, and other steel plates that require straightening reaction, and which did not become stable using conventional levelers. Tension levelers level and improve the flatness of materials such as hot rolled steel, cold rolled steel, stainless steel, aluminum, copper and specialized materials, and finish them into a final product. The range of the materials that can be used for leveling are those with a thickness of between 0.05mm-8.0mm, a width of between 300m-2,300mm and a yield strength of between 50MPa-1,500MPa. Tests of various materials using original testing equipment have been carried out on Steel Plantech’s tension levelers since 1970. Theories have been constructed, tested, and supply of tension levelers made, with this repeated many times over the years. 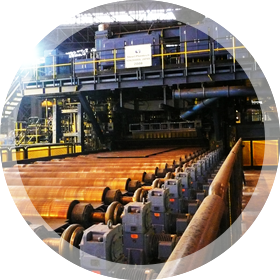 194 sets have been supplied around the world, practically making Steel Plantech a specialist in tension levelers. 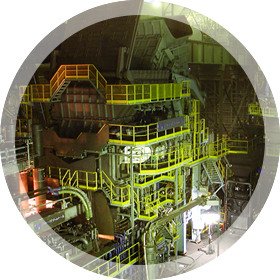 Steel Plantech proposes a cutting-edge tandem cold mill (4Hi/6Hi) according to the customer’s needs. 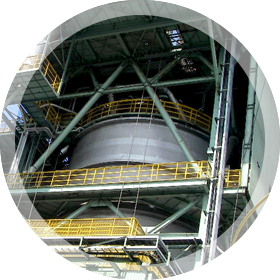 We can also provide total engineering, including auxiliary equipment such as utility facilities, inspection lines and roll shops.